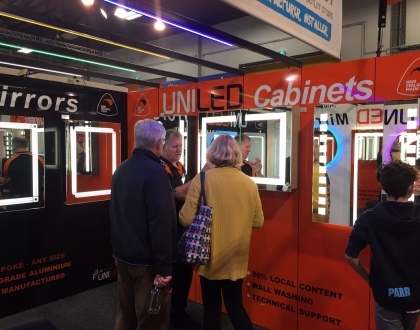 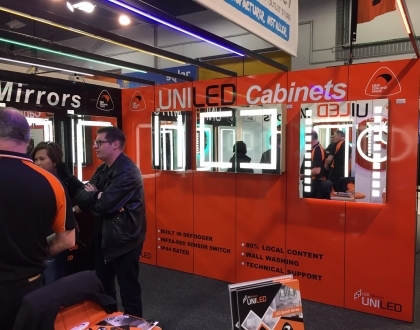 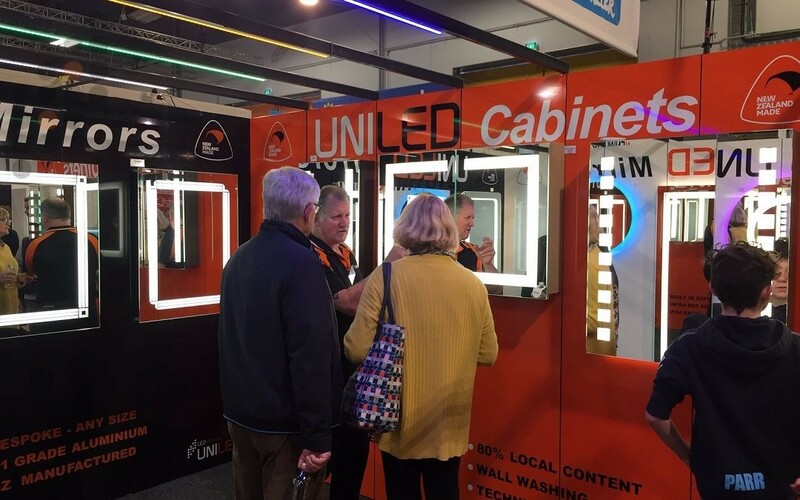 The iconic Auckland Home Show in September was a huge five show days at the ASB Showgrounds. 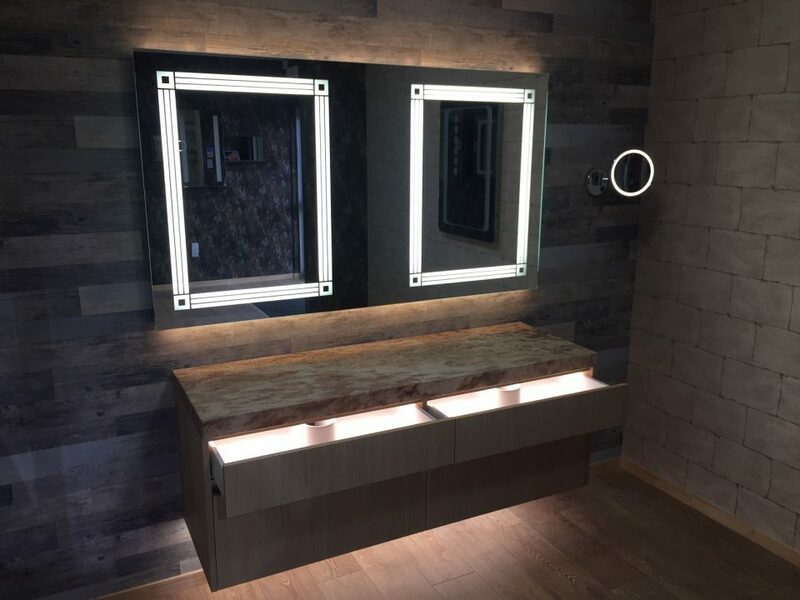 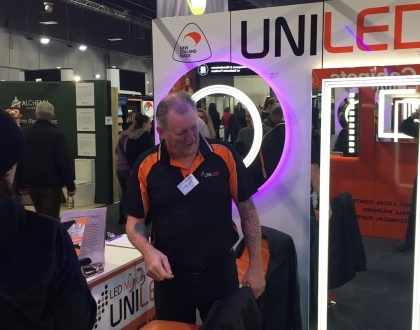 Over 500 exhibitors showcased the latest products, services and trends in renovations, building, furnishing, home improvements and outdoor living. 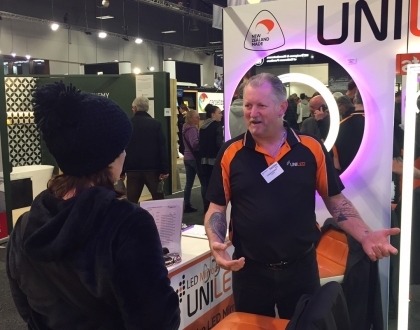 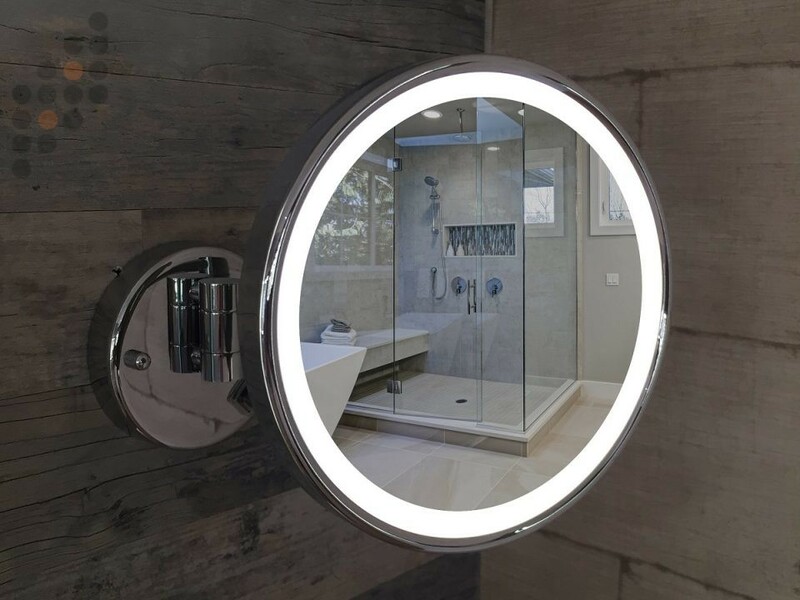 May got to meet the leading renovation and design experts, plus got the opportunity to attend a free seminar series which inspired the discerning home owner. 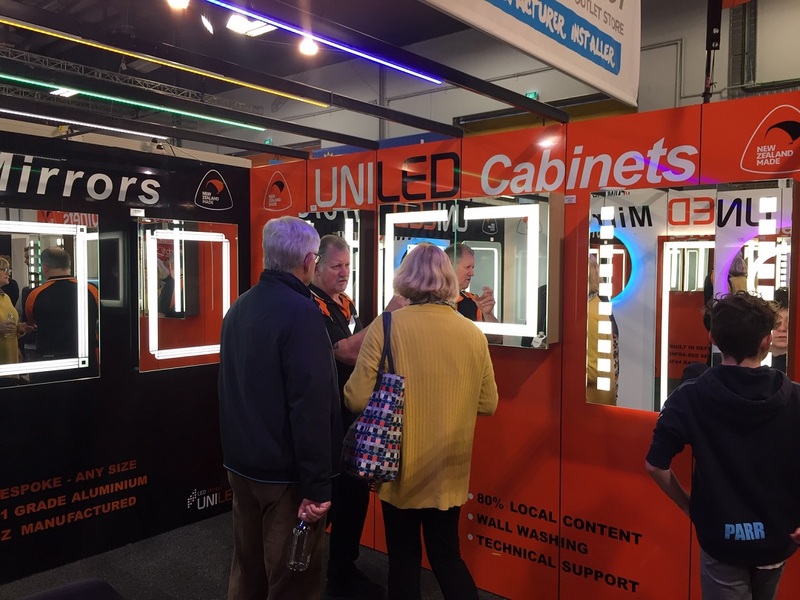 The iconic Auckland Home Show in September was a huge five show days at the ASB Showgrounds. 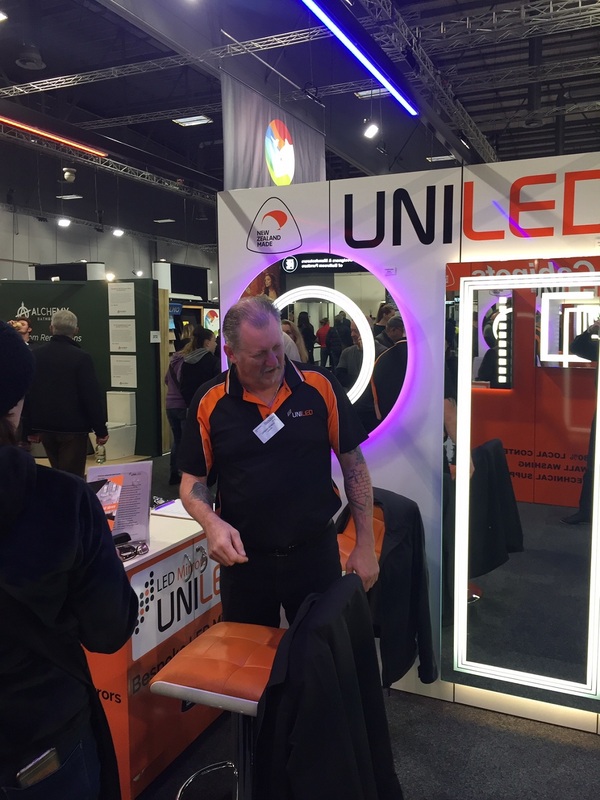 Over 500 exhibitors showcased the latest products, services and trends in renovations, building, furnishing, home improvements and outdoor living. 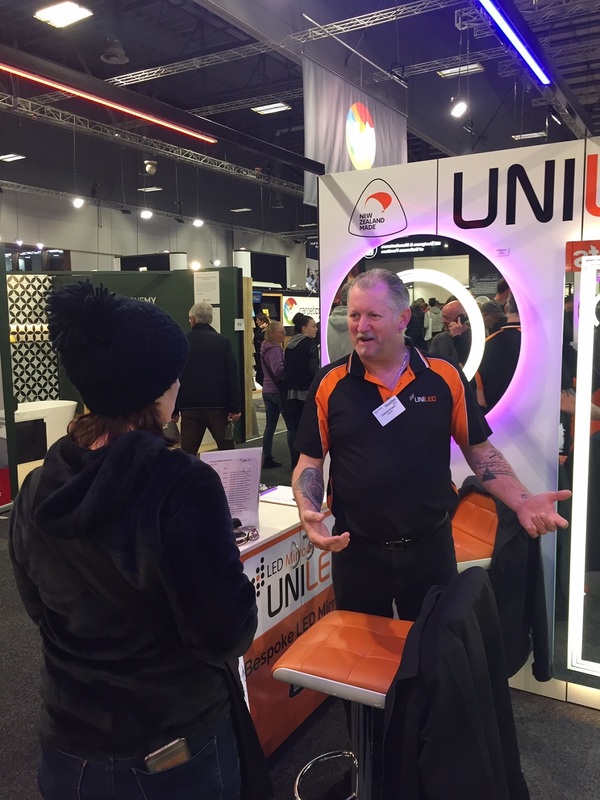 May got to meet the leading renovation and design experts, plus got the opportunity to attend a free seminar series which inspired the discerning home owner. 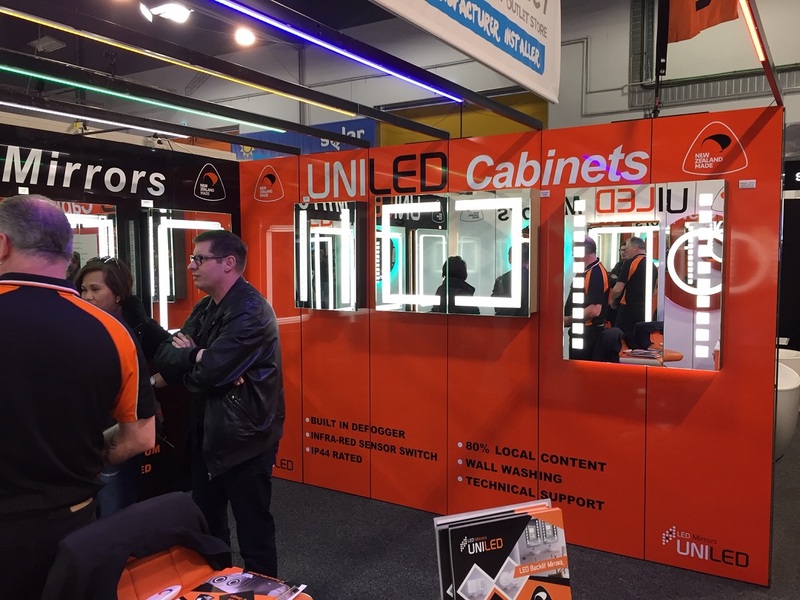 For more info contact UniLED.